They are the world’s best-kept secret – an underground society whose eternal cause is to protect the world against the dark creatures and evil forces that inhabit the night. Now Sentinels are being targeted, murdered and turned as the fury of an ancient evil is unleashed once more. And when 15-year-old Nicholas Hallow’s parents are killed in a train crash, the teenager is drawn into a desperate struggle against malevolent powers. 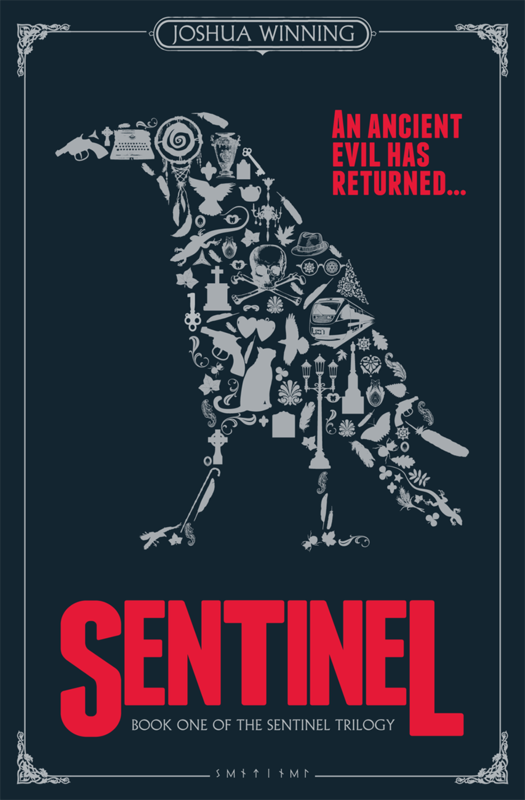 Sentinel is the first book in the Sentinel Trilogy – a world of unconventional heroes, monsters, murder and magic. Joshua Winning, a freelance journalist and author, was born in Cambridge. 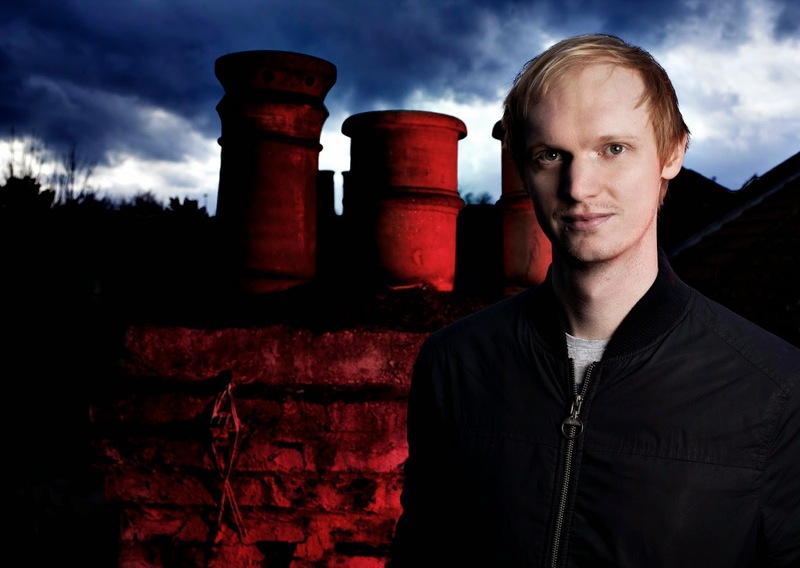 He studied film and communications at Anglia Ruskin University before moving to London to become a journalist. 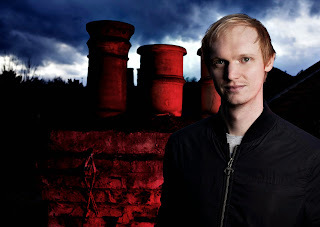 He is a contributing editor at Total Film, and regularly writes for movieScope and Grolsch Film Works. Joshua currently lives in North London with his cat Mia. Sentinel is his first novel. You can follow Joshua on goodreads. 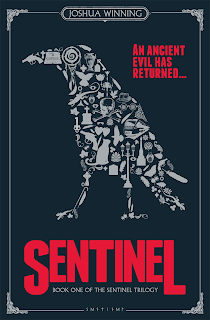 You can soon purchase Sentinel on amazon. I really enjoyed reading this fantasy novel. As Joshua's debut novel, he's done a fantastic job. The story was excellent, and was extremely easy to follow, so detailed, and i am looking forward to the second installment. Young Nicholas has much to learn about who he really is. After the tragic loss of his parent's death, he soon finds it was no accident, and his parent's were far from the average citizen they portrayed to be. After moving to his new home and meeting his god mother Jessica, his suspicions of what secrets his parents held are soon answered when he discovers what magic his world has. Soon those he trusts can no longer be trusted, and discover both the good and the evil want him for their side... Which side will he choose, and what powers does he hold, you will be captivated to the end.